Niko Schatz Shares How to Emit Particles on Collision in Cinema 4D Without Relying on Plugins. 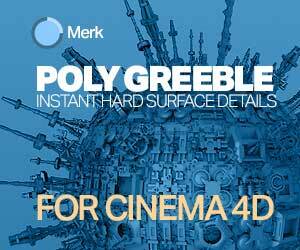 There is no doubt that INSYDIUM X-Particles makes working with visual effects elements in Cinema 4D a breeze. 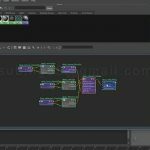 With its Question and answer system, it’s pretty intuitive to make complex effects without the typical behind the scenes technical knowledge that is usually required. 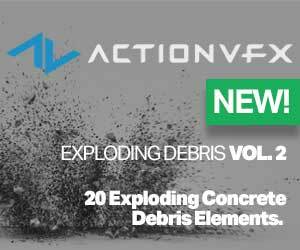 One effect that is relatively easy to create with X-Particles is to emit particles on collision. That doesn’t mean that you can only emit particles on collision with a plugin. 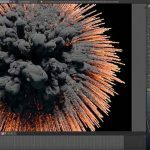 3D Artist Niko Schatz breaks down how to do this two ways: Once with X-Particles and then again with no plugins using only C4D native tools. The no-plugin version is a little more involved but can achieve virtually the same results.